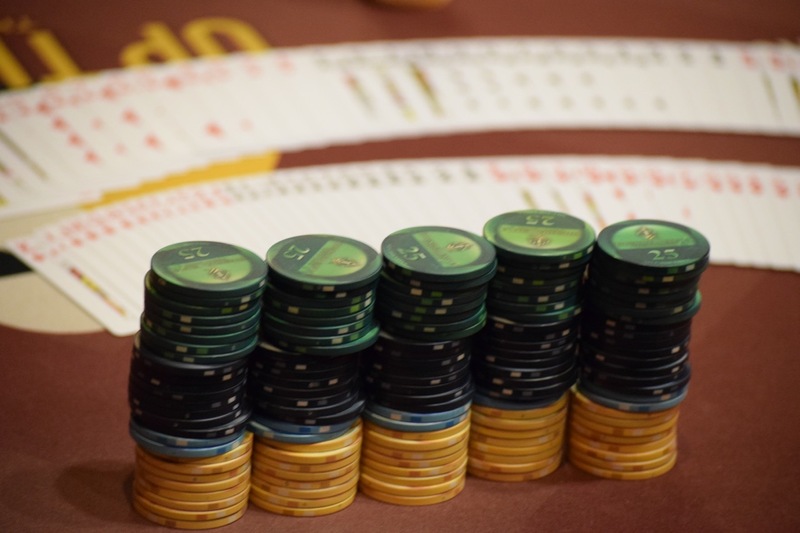 Registration is open until ~10pm - the start of Level 13 - for Day 1A of the $500,000 Guaranteed #TVWSOPCircuit Main Event. Play concludes for the night - the the Bag-N-Tag - at the end of Level 15 at about midnight. Same schedule for tomorrow's final starting flight - Day 1B - with cards in the air at Noon, Dinner Break at 6:30pm, end of registration at 10pm and end-of-play at midnight.